Kat Von D – artist, entrepreneur, tv personality? Katherine Von Drachenberg, aka Kat Von D lives a very dynamic lifestyle. 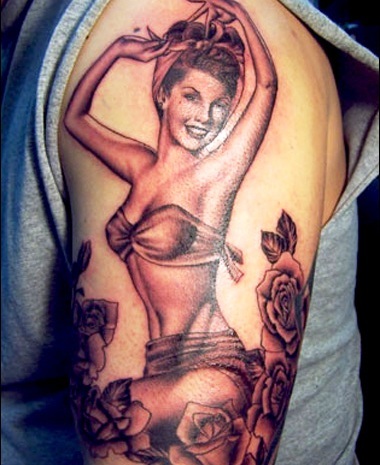 Tattoo artist, entrepreneur, TV personality, it’s no wonder that she has Mi Vida Loca tattooed on her upped back. Von D has a lot of projects on her hands – she used to have a tattoo TV reality called LA Ink, she has her own cosmetic line for Sephora, two of her books are published and the third one is looking to hit the stores soon, yet there is so much more to come. 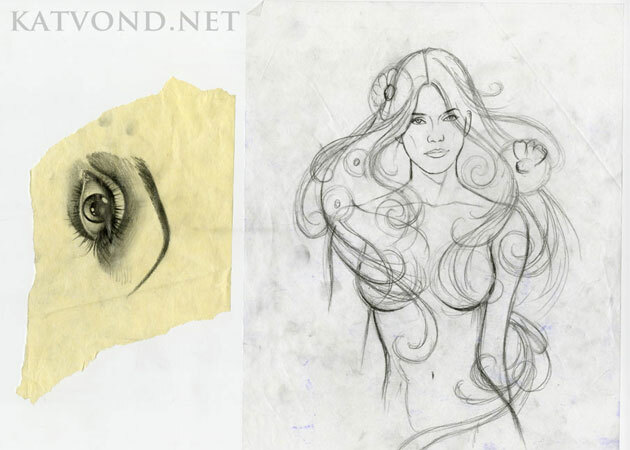 Let’s start from the beginning though – she started off as a tattoo artist at the age of 16. 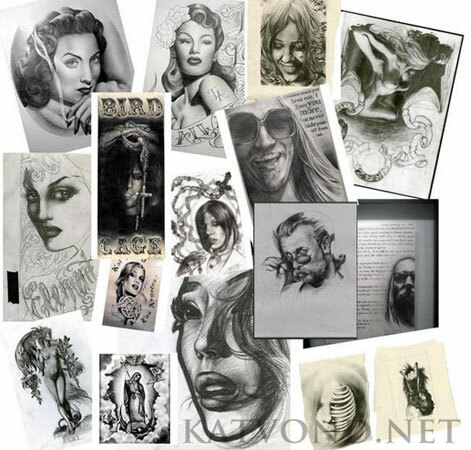 She specializes in photorealistic black and grey portraits and pin-ups. 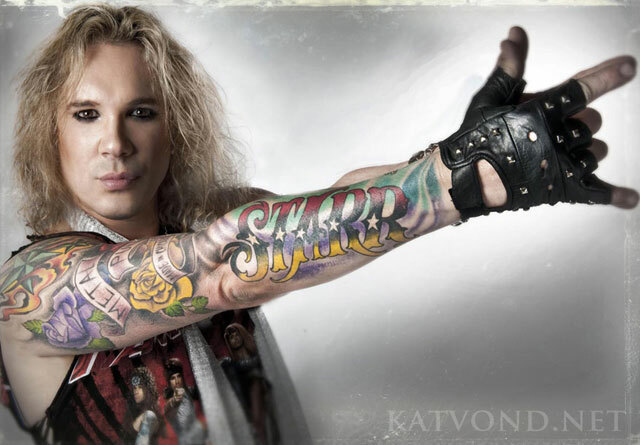 Kat was a part of Miami Ink, a TLC tattoo reality, for a few years. After Darren Brass broke his hand, the Miami shop needed help and Ami James asked Kat to join the team. A few seasons later, she was offered her own show and that’s how LA Ink came to be. It had a good run of four years in the US but it was time for something new. The waiting time to get tattooed by Kat is ridiculous but that’s no wonder, considering that she is a very reputable artist and she has tattooed the likes of Dave Grohl, Lady Gaga, Eric Balfour, Jenna Jameson, Jared Leto, Bam Margera, Dave Navarro, Nikki Sixx, Steve-O, Ville Valo, Brian ‘Head’ Welch of Korn and Jefree Star. To top all of that off, she has made skateboard designs for Elements as well. Incredible, right? In the latter two seasons of LA Ink, circa 2008, Kat signed a deal to lead her own cosmetics line for Sephora. Her line has been a huge success since the very start and has expanded to cover fragrances as well. In 2012, through Sephora, her New American Beauty Art Tour has benefitted The Art of Elysium charitable organization. You can find various make-up tutorials on YouTube featuring Kat, showing you the best way to experiment with her make-up line. 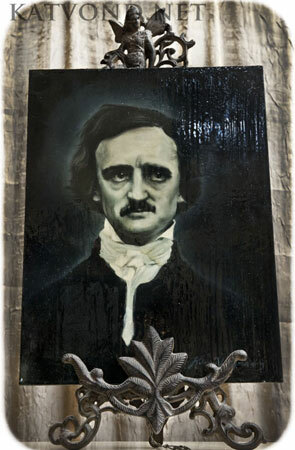 In 2010, the Mexican – American artist bought the space right next to her tattoo studio High Voltage Tattoo and made it into the art gallery and boutique Wonderland Gallery. The following years she launched the clothing lines KVD Los Angeles and Kat Von D Los Angeles in the US and Canada, with the latter expanding internationally the following year. Her clothing line is a mix of feminine and rock style. Miss Von D has quite a style – eccentric and intriguing. She has posted two videos on her official YouTube channel where you can have a look at her clothes and shoe closets. They’re something, I’ll tell you that. I’ll post them underneath this article. 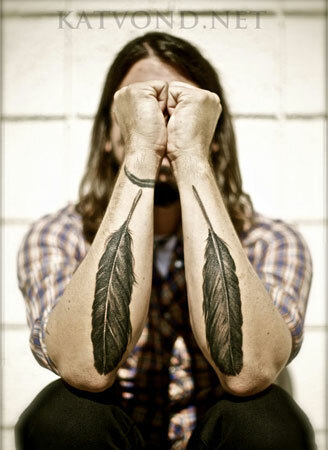 Furthermore, she has published two books – High Voltage Tattoo and The Tattoo Chronicles. 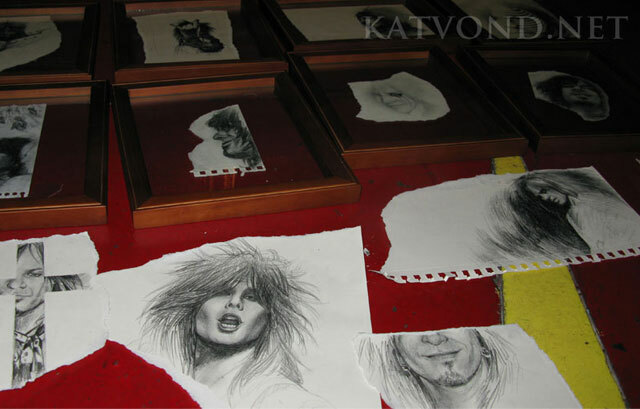 High Voltage Tattoo was released in 2009, compiling her artworks and tattoos, with a foreword by Mötley Crüe’s Nikki Sixx. It managed to reach #6 on The New York Times’ Best Seller list. The artist’s second book, The Tattoo Chronicles, was an illustrated diary following a year in her life, which was released on October 26, 2010. Not surprisingly it reached #3 on The New York Times “Hardcover Advice & Misc.” best-seller list. Kat’s third book, called Go Big or Go Home, is available for pre-order now. In my personal opinion, Kat Von D is Super Woman – caliber. She gets into more and more fields – from designs to cosmetics and clothes. She seems more motivated with each new project. From what I’ve seen from her reality, interviews and segments, Kat looks to be one fiery and fun lady. I’d love to get some art done by her someday or just to have the chance of simply meeting her. I imagine it would be exciting and an experience like non other. Disclaimer: I do not own the rights to neither the photos, nor the videos included in this article. I have not and do not intend to infringe any copyright.